We offer Single phase Power Proportional Controller for 10-175 Amps (240 Vac) and Three phase Power Proportional Controller for 10-50 Amps (480 Vac). If any queries, feel free to drop a mail or call us. 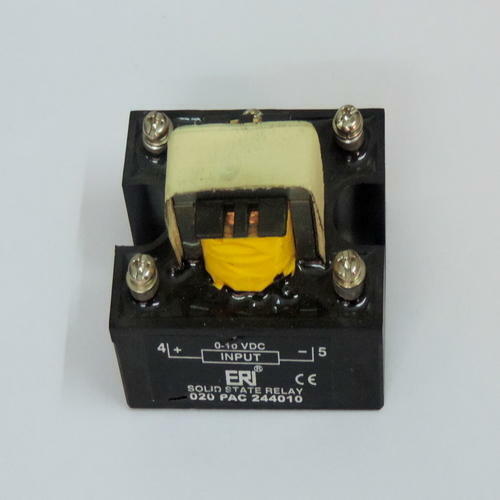 Extremely appreciated for its high magnetic isolation, low power dissipation and steady performance, this Single Phase Power Proportional Controller is used in different industrial controlling applications. Offered controllers are manufactured from best grade materials in accordance with the industry set standards at the vendors’ end. These controllers are available with us at affordable prices. If any queries, feel free to call/mail us. Extremely appreciated for its high magnetic isolation, low power dissipation and steady performance, this Three Phase Power Proportionate Controller is used in different industrial controlling applications. Offered controllers are manufactured from best grade materials in accordance with the industry set standards at the vendors’ end. These controllers are available with us at affordable prices. If any queries, feel free to call/mail us. 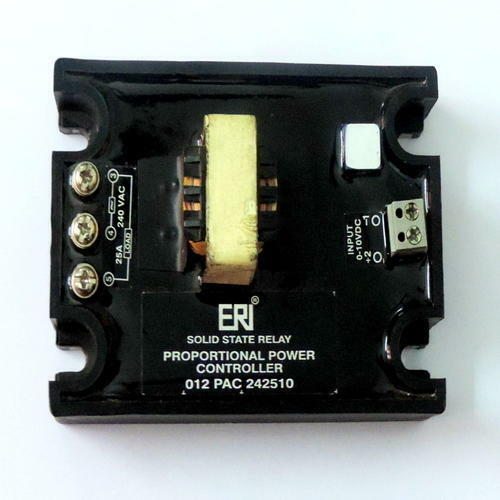 Looking for “Power Proportional Controller”?